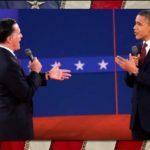 Mitt Romney showed up at Wednesday’s debate with President Barack Obama looking not at all as if he’d struggled with a bout of diarrhea the night before. 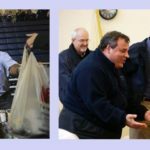 Instead the Governor appeared tanned, fully caffeinated and chomping at the bit — one half-expected steam to puff from both ears. In contrast, President Obama appeared calm, cool, and, according to most pundits, professorial. The Jock versus the Nerd. In an interview on CNN Tuesday, former ABC News anchor Carole Simpson said that after moderating a debate in 1992 between then-President George H.W. Bush and challenger Bill Clinton, viewers told her afterward that likeability and personality impressed them more than the substance of their statements. If that’s an accurate reference for Wednesday’s debate, then there was no clear winner — at best, it was merely a draw (although, grudgingly, extra points go to Romney). Of course, surrogates for both candidates were fist-pumping their guy, proclaiming theirs the champion. Meanwhile, pundits both left and right have nitpicked the performance of each candidate — the harshest criticism coming from liberals, aimed directly at President Obama. 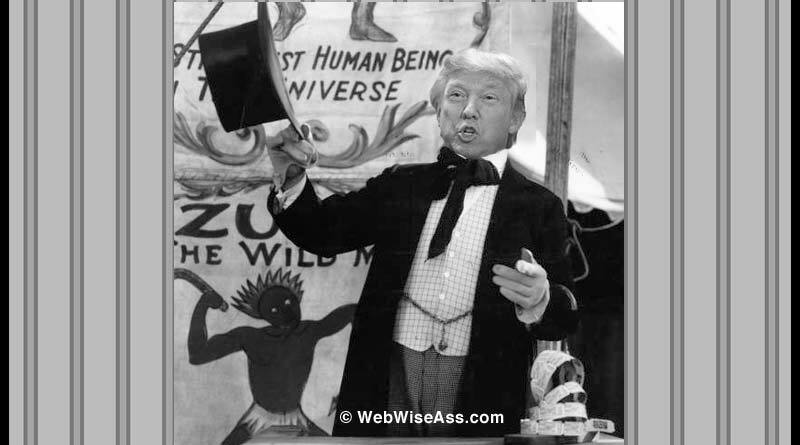 And let’s face it: the President turned in a lackluster performance; certainly we expected more from someone of his intellectual caliber. 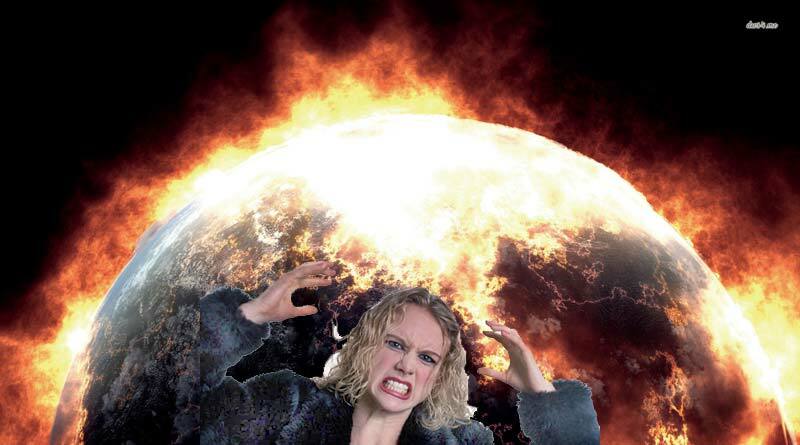 It’s difficult, for Obama supporters, to listen to all of the chest-thumping angst from the left. But the President needs to listen to it — and, consensus-builder that he is, I’m sure he’s taken the the criticism under advisement. If nothing else, Barack Obama has a thicker skin than most politicians. Unfortunately, this is what happens when one side gets a bit cocky. There’s nothing more embarrassing than to build up your guy, only to have him receive a drubbing by the other guy. But I’m not going to rehash the hand-wringing over the ‘zingers’ that Obama should have mentioned (Romney’s 47% remark and women’s issues to name just a few). At this point, it would be like burping up a really bad meal. Ah, well. There are two more presidential debates this month: a town hall meeting in Hempstead, New York and a debate on foreign policy Boca Raton, Florida. 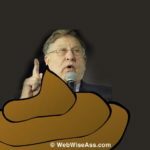 Hopefully the moderators (Candy Crowley of CNN for the town hall; Bob Schieffer of CBS for the third debate) will maintain better control than befuddled Jim Lehrer. 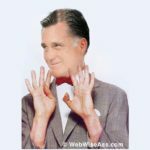 I’m still hoping that President Obama’s dismal performance in Denver was only a devious ploy to give Mitt Romney a false sense of security so that he’d become over-confident during the next debate, thus unleashing a torrent of Mitt’s notorious gaffes. Well, one can hope, right? 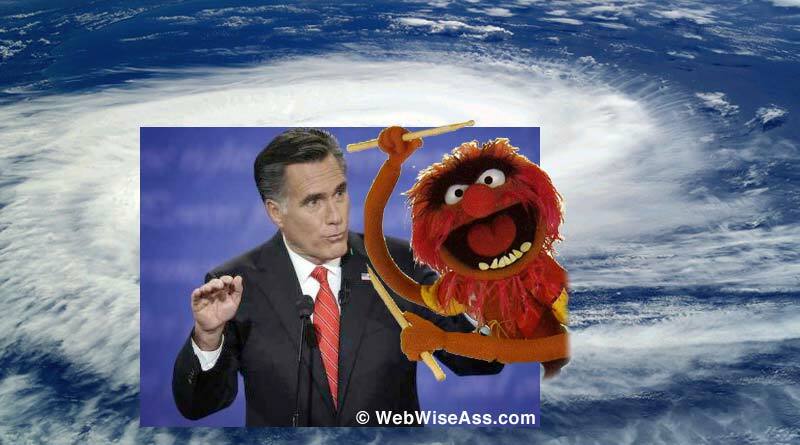 Meanwhile, in the Romney camp, everyone is absolutely giddy over Mitt’s successful thrashing of President Obama. Mitt Romney has finally found his voice! He’s hit his stride! We finally know who he is! Who is this Mitt Romney last night rhapsodizing over his Massachusetts RomneyCare and who promised — hell — insisted that he would not ever, EVER cut taxes for uber upper income people (formerly known as Job Creators™). Say WOT? 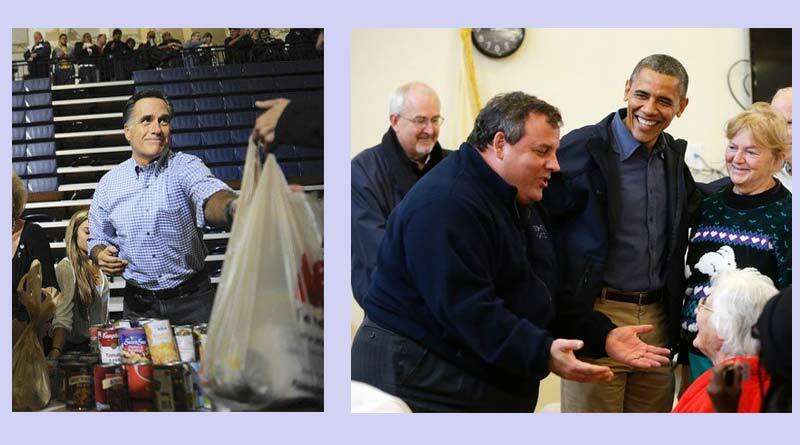 Wait just a New York minute… What happened to Tea Party Mitt during the primary debates and on the campaign trail? I’ll bet if Obama had mentioned the abortion issue, Romney would have said that he actually supports parts of Roe vs. Wade. As for regulating the financial markets, Mitt took the Goldilocks approach last night: A lot of regulation isn’t good; a little less regulation is better; a teensy-tiny bit of regulation is JUST RIGHT. 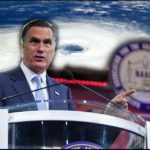 Holy crap…did Romney enter a wormhole as an extreme right wing wannabe, only to come out the other end a moderate? You know, every candidate fibs about their opponent’s record, and certainly President Obama fielded a few last night. But according to most pundits, Romney out-fibbed Obama. 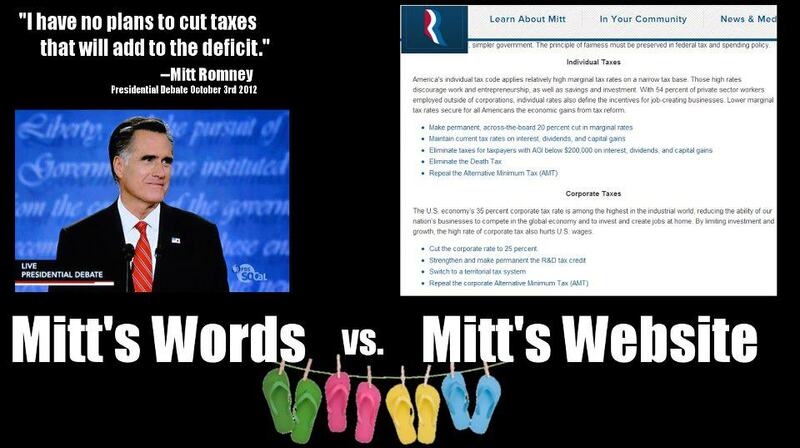 No wonder Mitt was talking so fast. Romney may have over done it with the clean energy rant, too. TMI, you know, can get you into trouble. Maybe in the October 22 debate on foreign policy, Mitt will tell us that he promises not to fund wars with Syria and Iran with money borrowed from China, too. Unless he decides to shed his previous chicken hawk feathers to pander to moderate voters again. Caveat emptor. 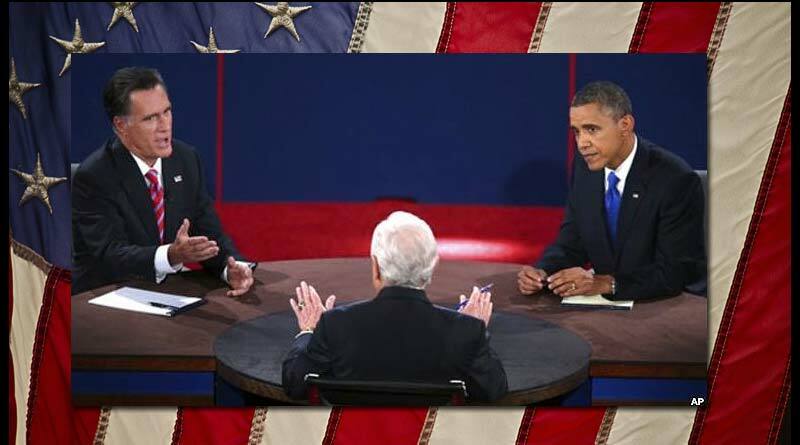 Some pundits think President Obama’s debate skills became a bit rusty from having no primary challengers this time around. Mitt Romney, on the other hand, had all of those marathon primary debates with which to pump up his word wrangling chops. And since Romney appeared to be the presumptive RNC anointed nominee, the other candidates ganged up on him. 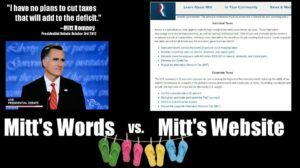 Except for some goofy gaffes, Mitt held his own. Gotta give the dude some props. So, it ain’t over. 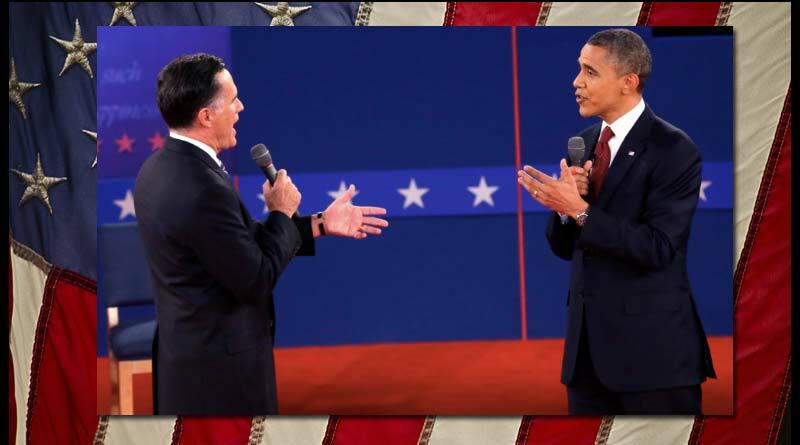 I’m picturing President Obama staring down Governor Romney at the next debate, saying, “Bring it.” And he’d better mean it. Posted in 2012 Debates, campaigns, Fact Checks, GOP, Mitt Romney, Obama, Obamacare, Politics and tagged Campaigns, GOP, Mitt Romney, Obama, Obamacare, politics.